San Diego Visual Arts Network is fusing the energies of SD Arts and Science communities to promote understanding and new ways to view the world and has produced a series of projects, which will enhance the viewing public’s perception of creativity and its role in our lives. PAMM and DNA of Creativity - Tuesday, June 3, 7- 8:30pm, DNA of Creativity PechaKucha Lecture with 1-2 artists from each team. The lecture will begin and end with a PAMM microtonal performance and Photoscopia demonstration. Saturday, April 26 at 7:00 pm. We want to acknowledge with immense thanks, the selectors, Ruth West, Harvey Seifter, and Ron Newby for their enthusiasm and effort. Send us an email and we will add you to the DNA of Creativity mailing list. The video below is from the public information meeting held on Jan 18, 2012 at Mira Costa College. It contained information about the application process and selection criteria. Presenting are Kim Richards, Kaz Maslanka, Patricia Frischer, Ron Newby and Aimee Dupuis. DNA of Creativity Information Meeting from Patricia Frischer on Vimeo. © 2003-2014 San Diego Visual Arts Network (SDVAN). All Rights Reserved. 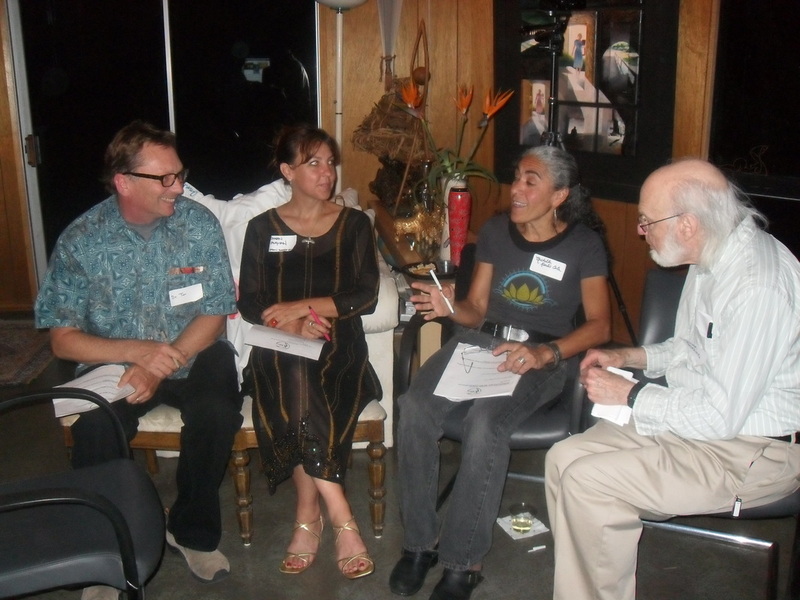 SDVAN is a project of the San Diego Synergy Arts Network ( Public Charity 501 (c) 3 EIN #205910283).